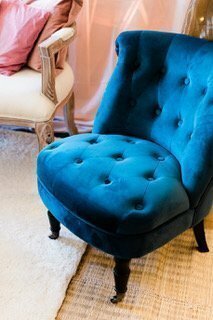 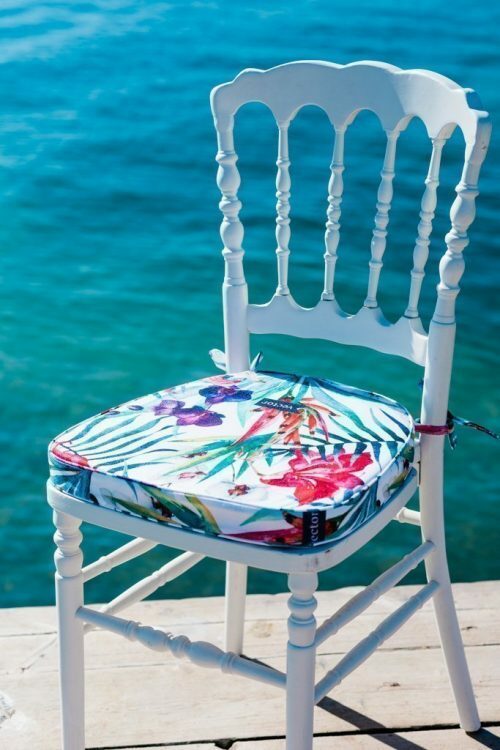 Chairs, chairs, glorious chairs! 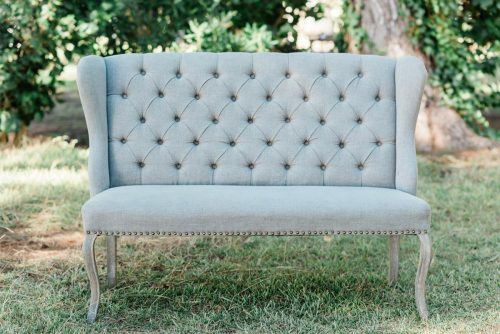 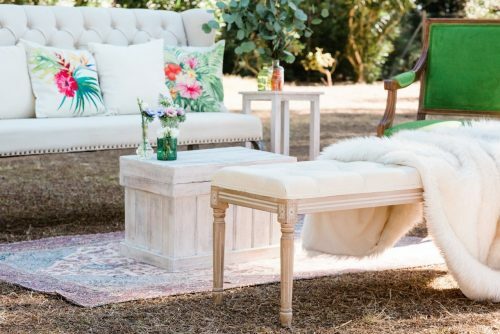 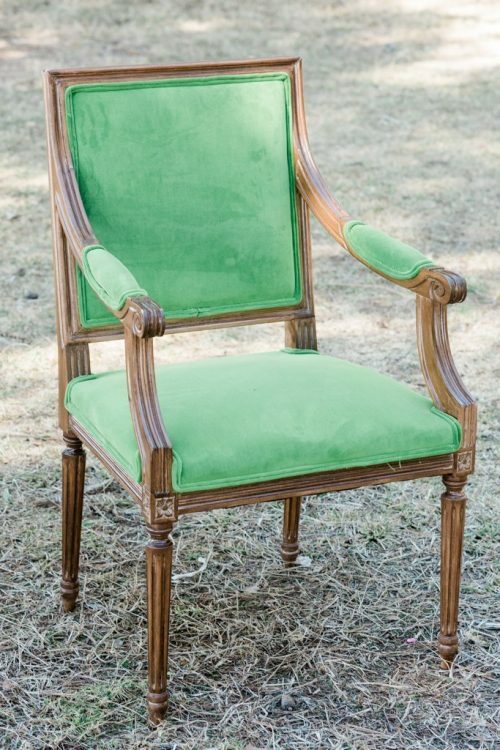 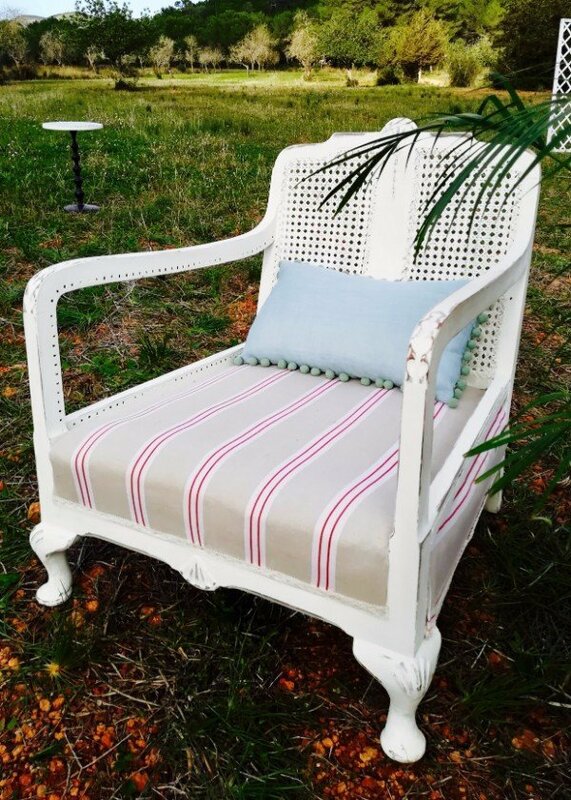 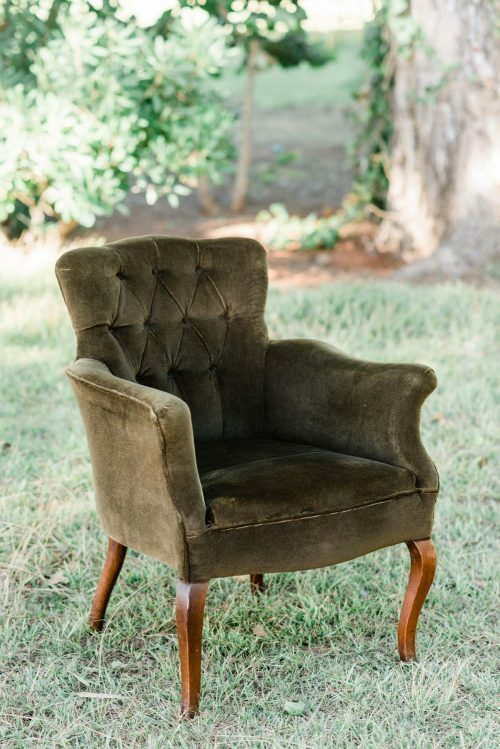 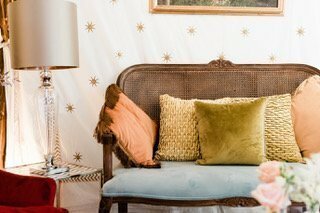 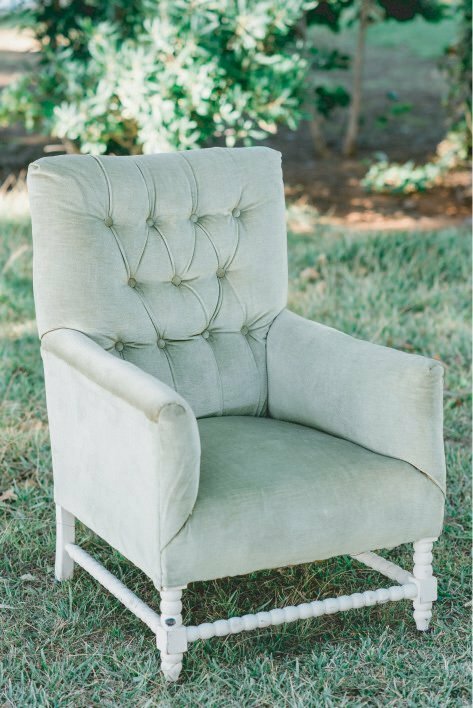 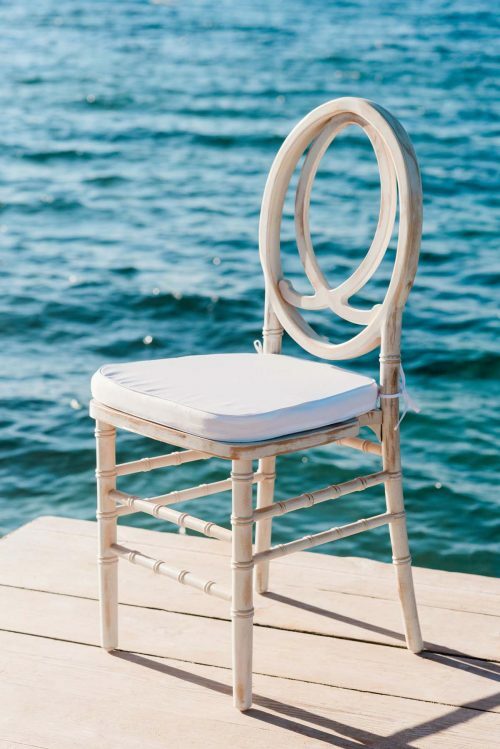 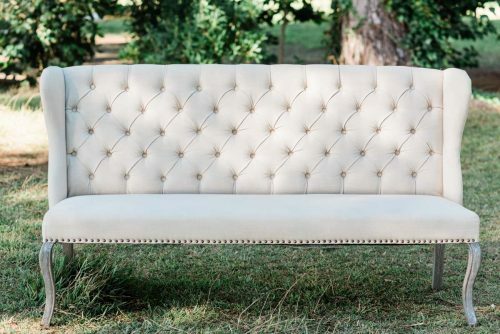 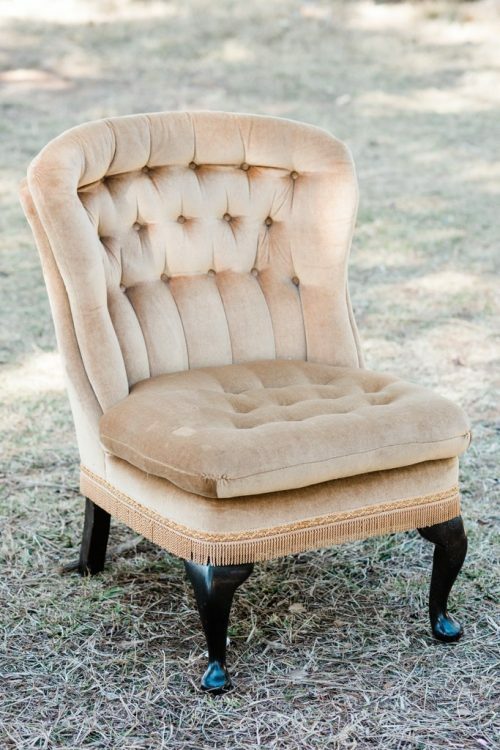 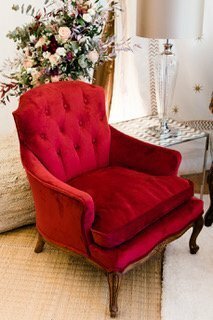 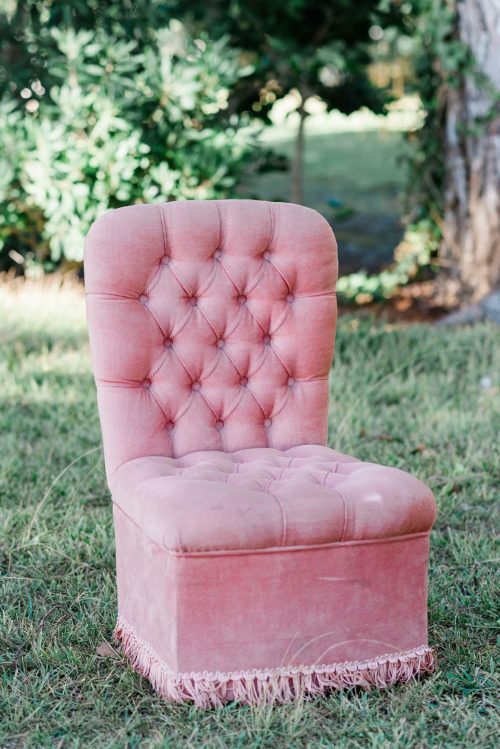 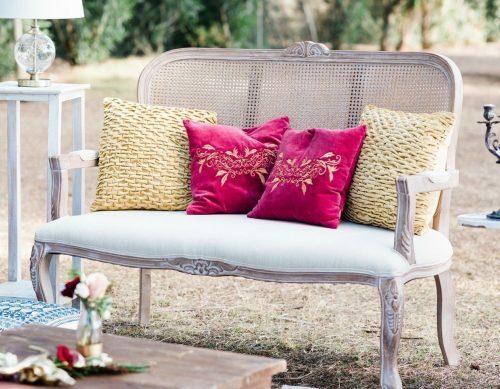 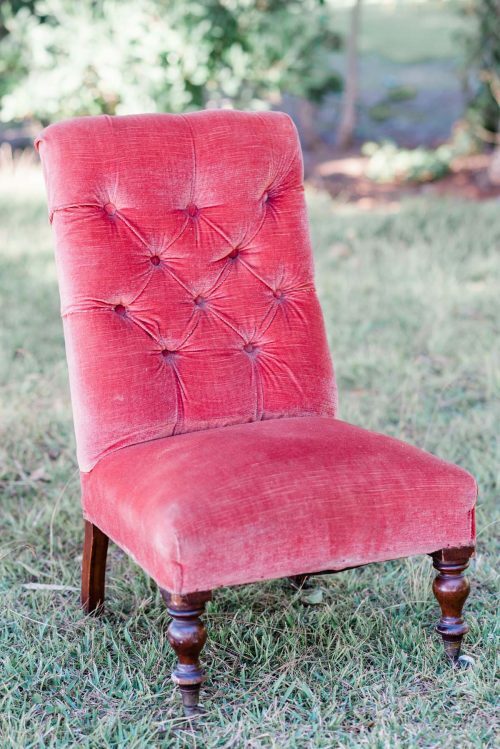 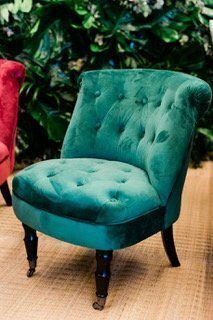 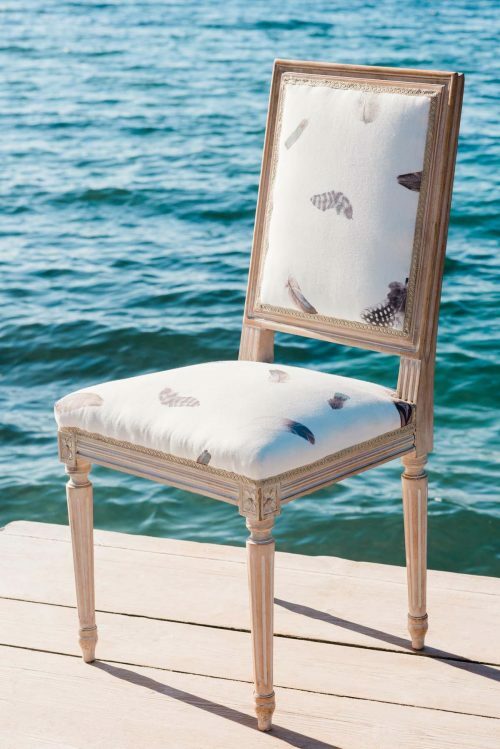 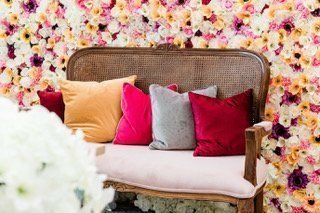 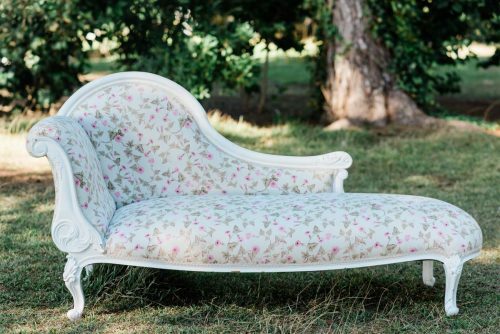 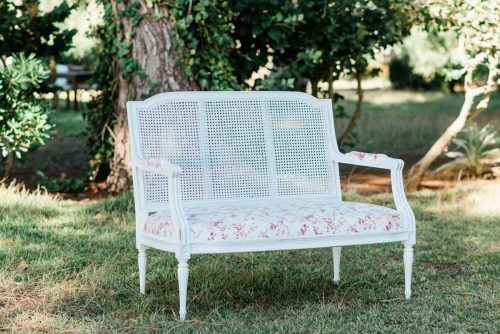 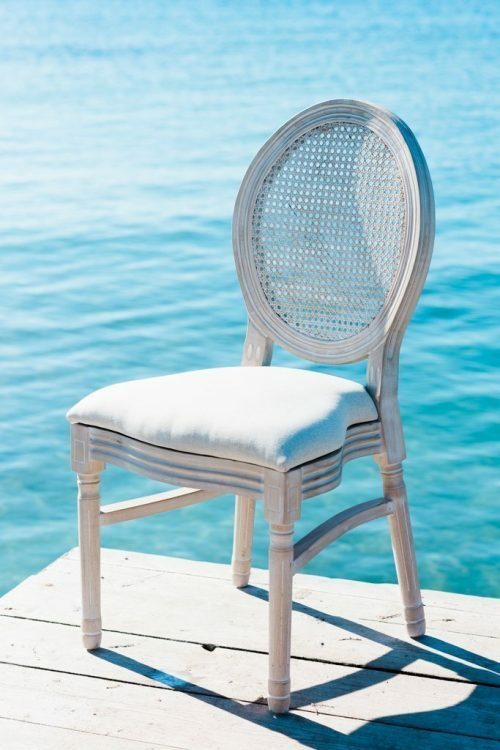 As our name suggests, we simply adore sublime seating, and have spent many years sourcing the finest selection of chairs, sofas and more to ensure that your wedding in Ibiza or special event is styled to perfection when it comes to seating your guests. 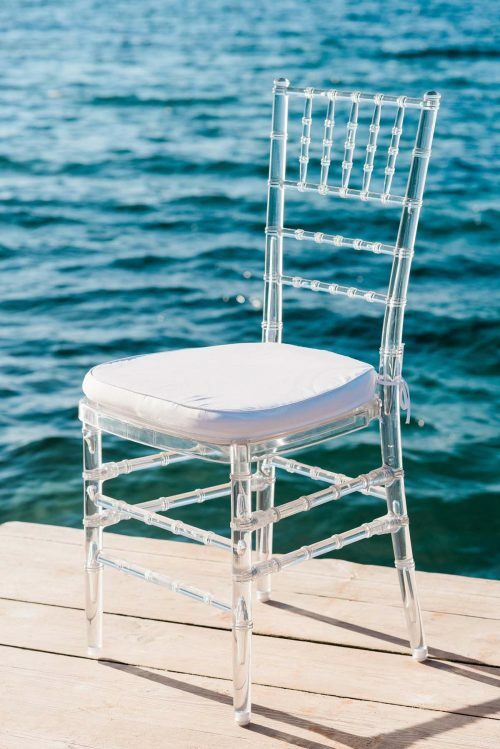 From our divine vintage range of lovingly restored chairs and sofas, to the more minimalistic look of our fabulous perspex ‘Ice Chiavilli’ chairs, we have every style, taste and budget ready and waiting to complement your Ibiza wedding or event. 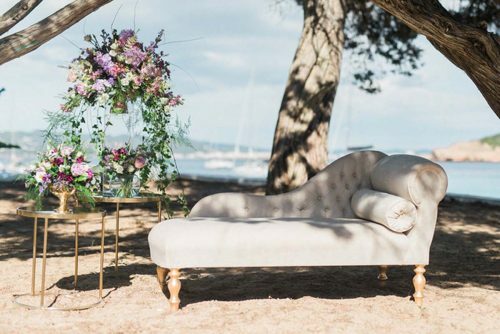 We use our own innate sense of Ibiza style, mixing and matching dark and bleached wood with rich fabrics, velvet and lace to create luxurious, unique seating. 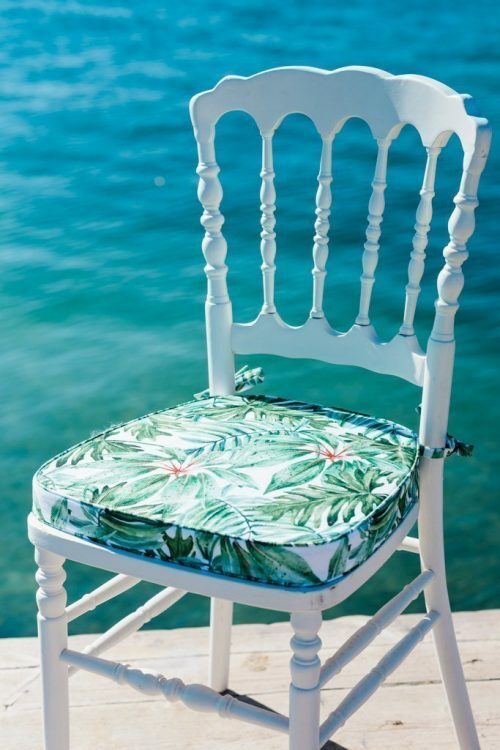 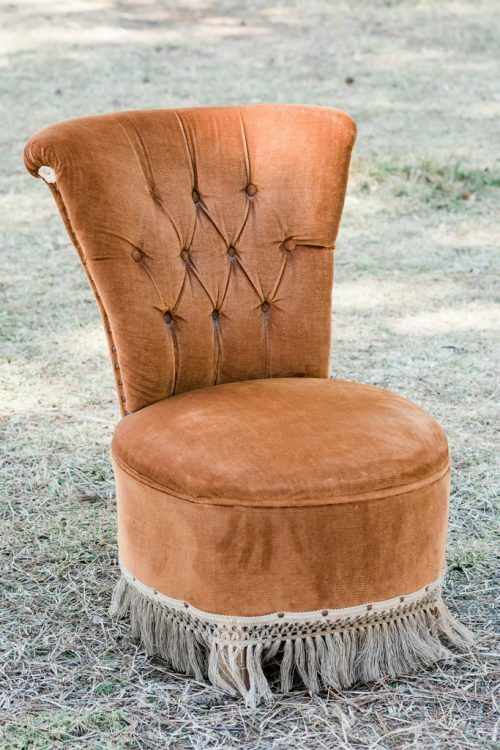 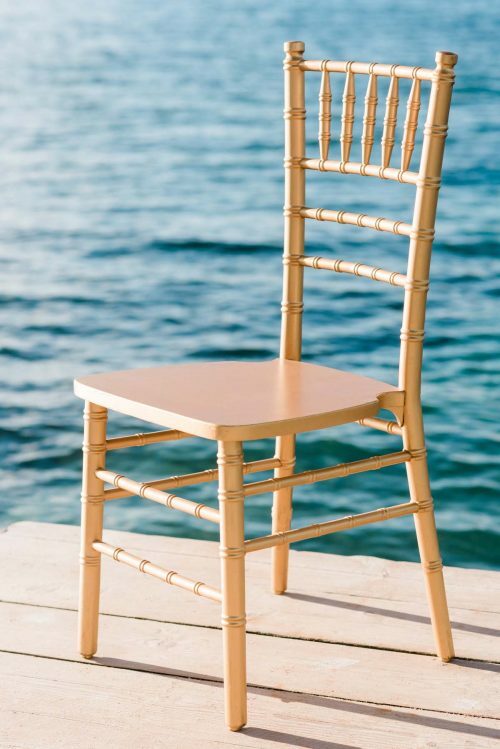 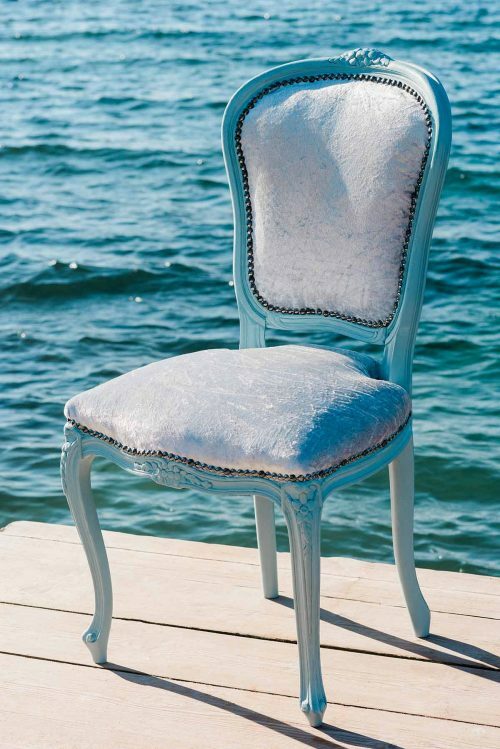 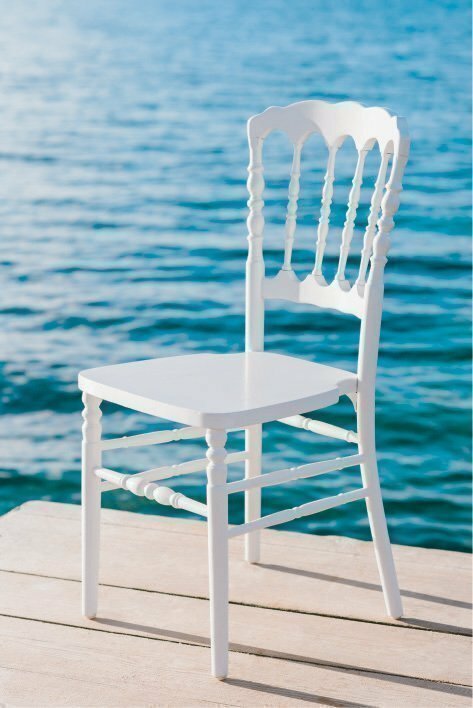 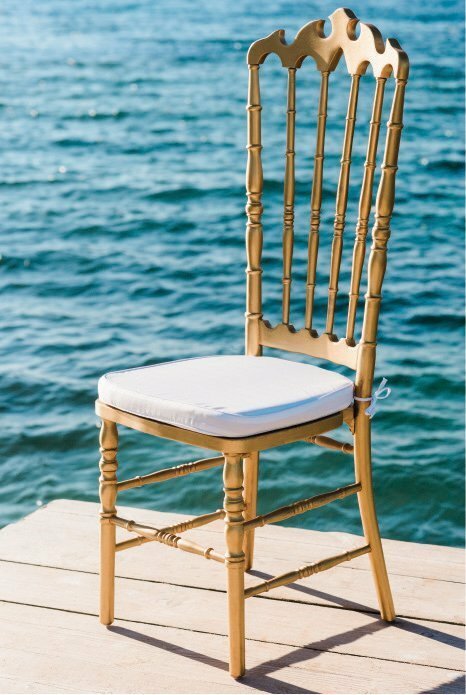 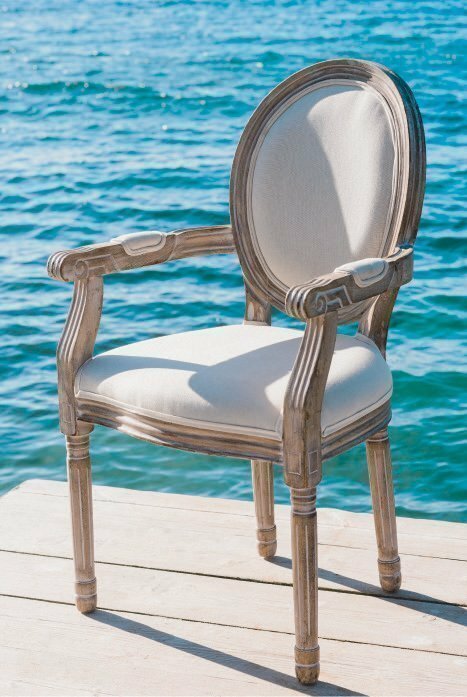 If you are planning your dream wedding in Ibiza then we can offer stylish seating for your guests, along with our eternally popular ‘Wedding Thrones’, regally embellished and larger versions of your chosen chairs, especially adapted for the bride and groom. 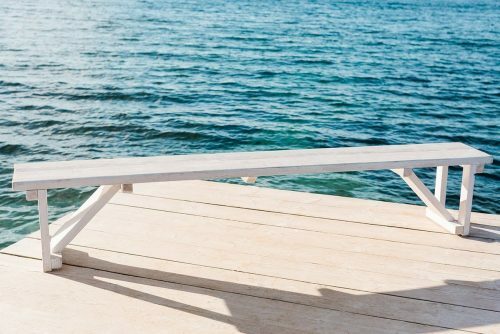 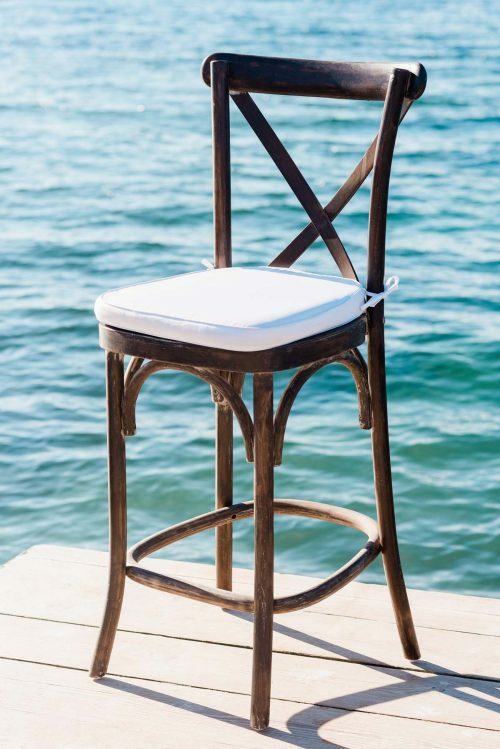 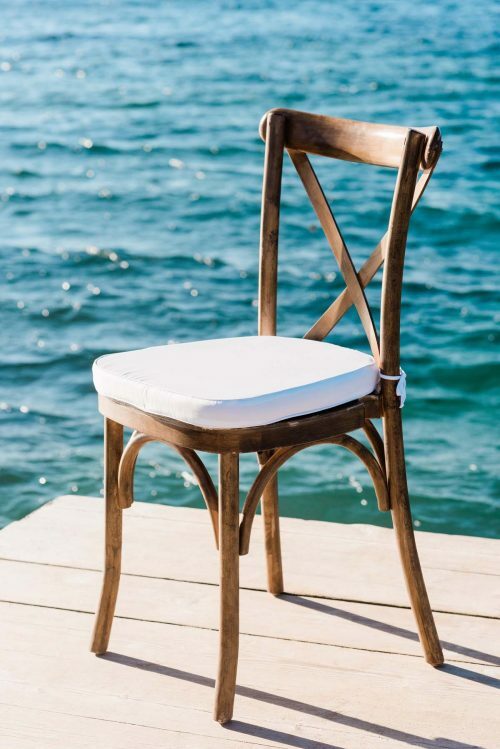 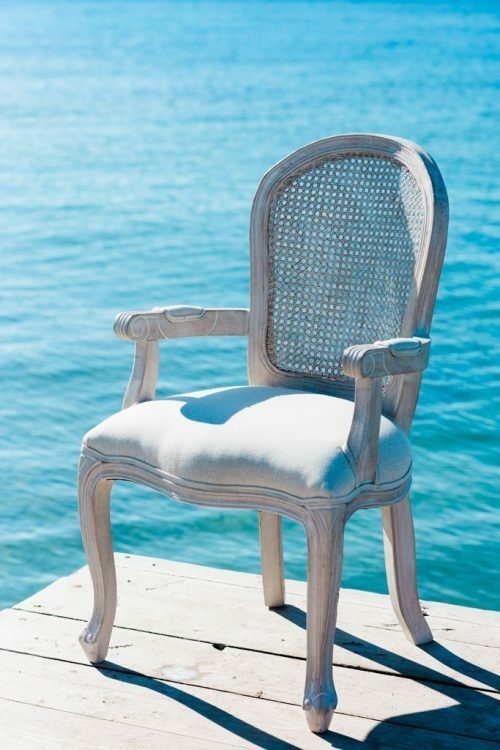 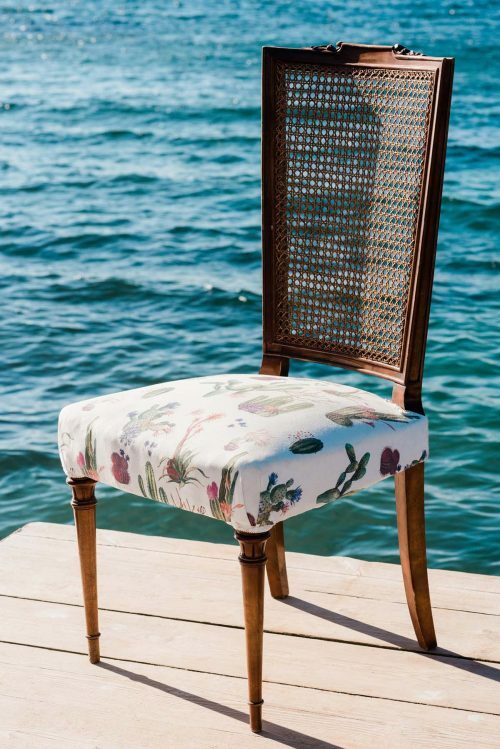 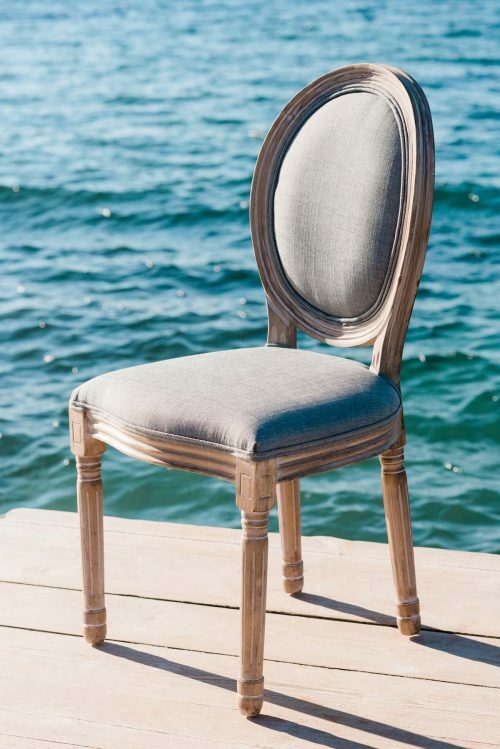 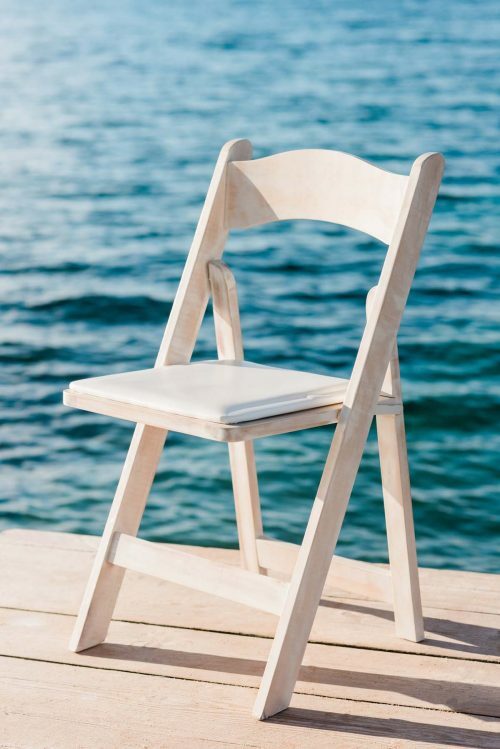 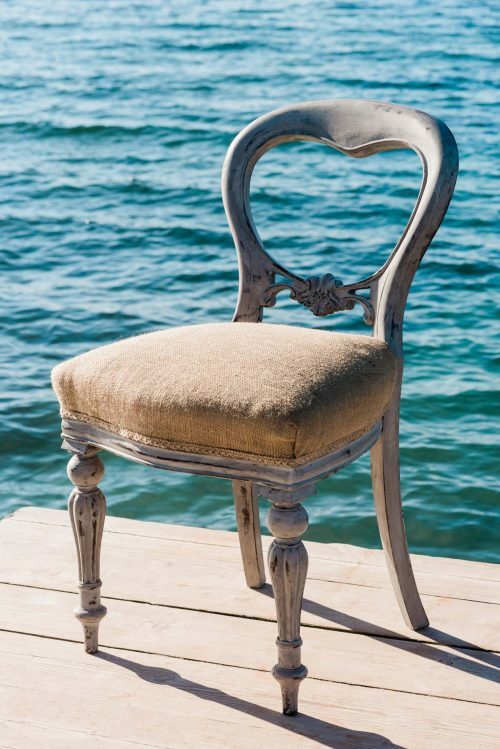 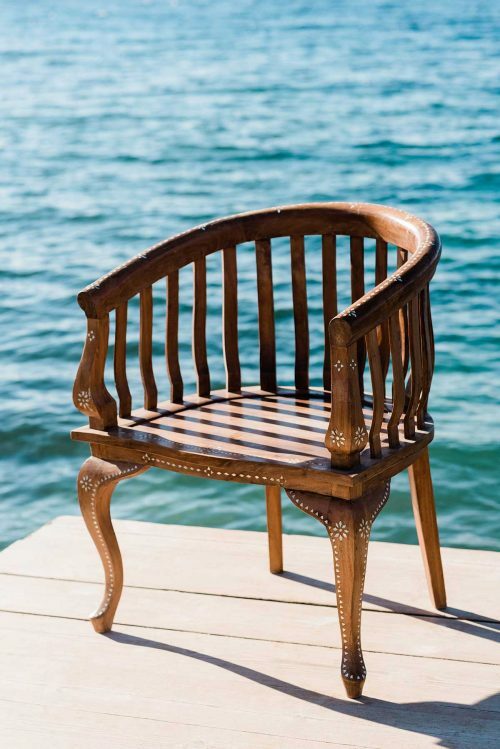 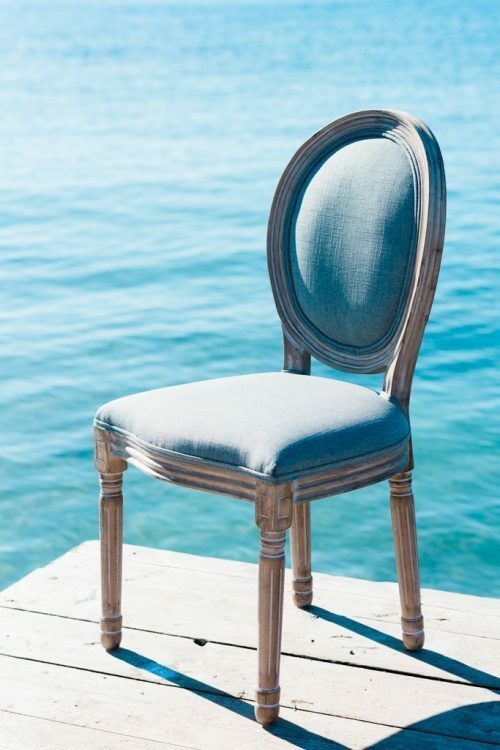 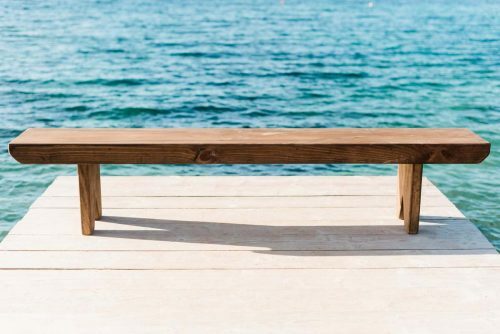 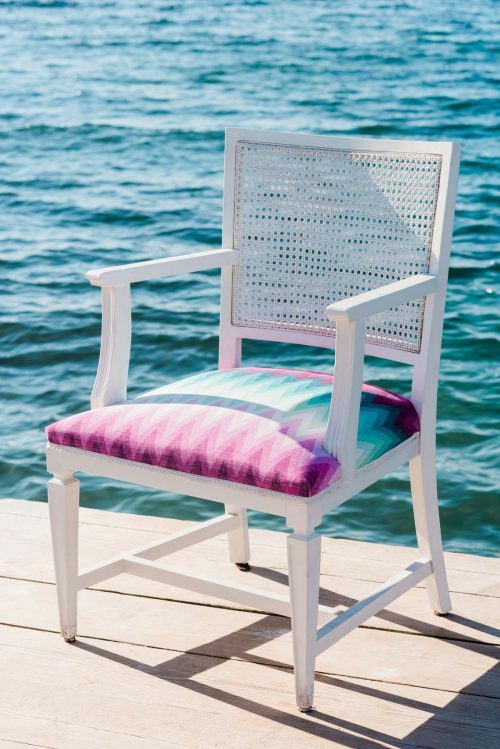 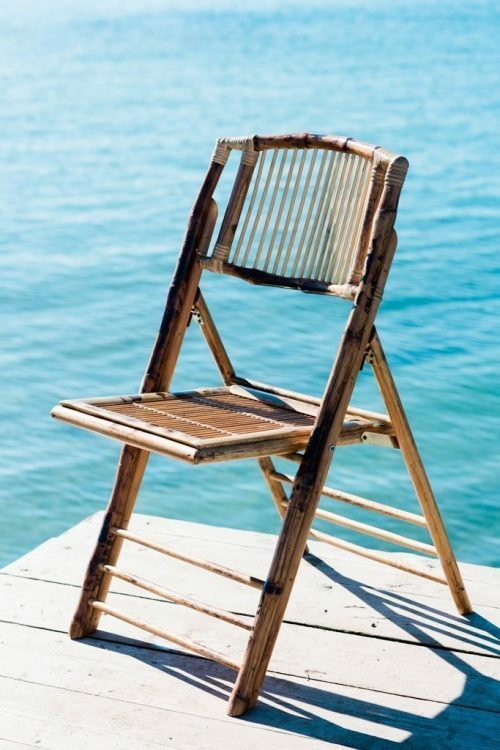 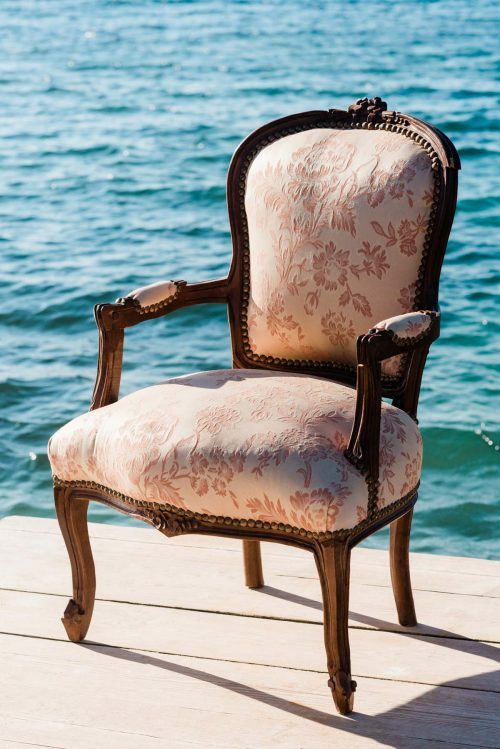 Simply put, we pride ourselves on being the largest suppliers of chairs in Ibiza, and our bespoke, personal service means that we will always find the perfect seating solution for you.